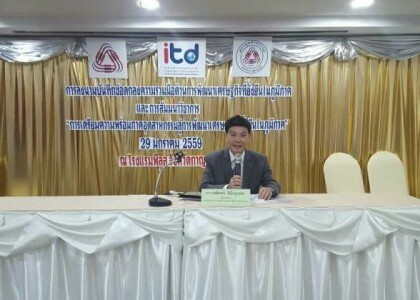 On January 29, 2016 F.T.I. 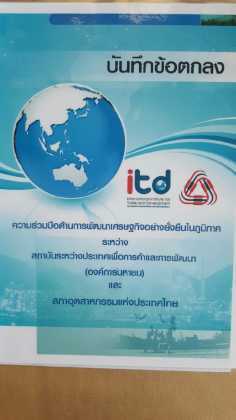 and ITD met to sign the MoU “Cooperation on Sustainable Economic Development in the Region”. 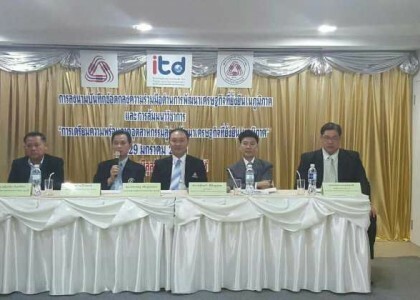 Dr. Kamalinne Pinitpuvadol, Executive Director of ITD, Khun Sunpetch Slisatakorn, Chairman F.T.I. 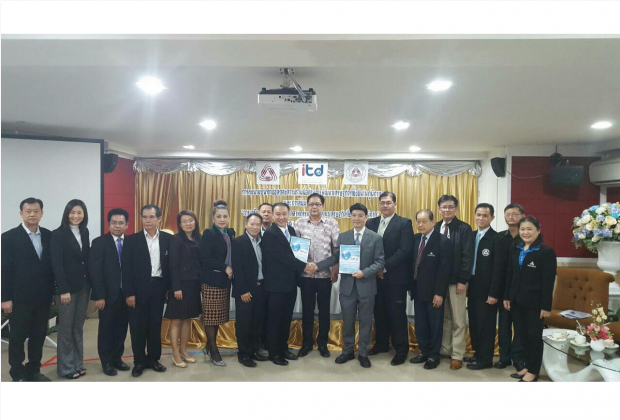 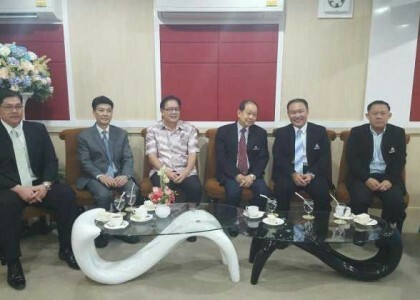 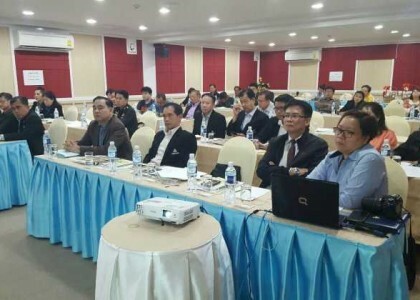 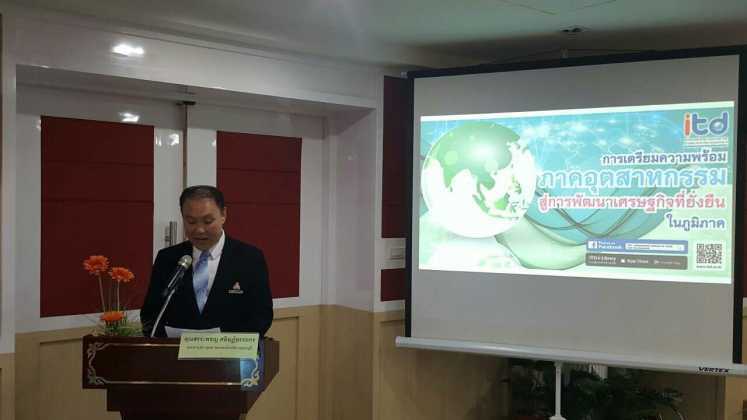 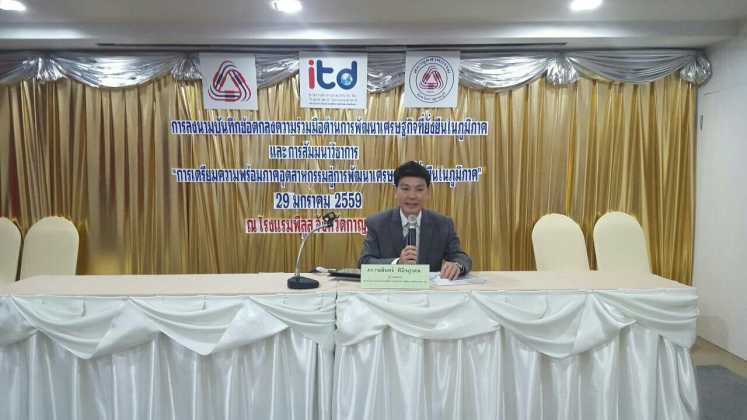 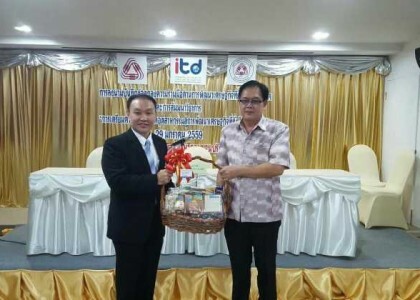 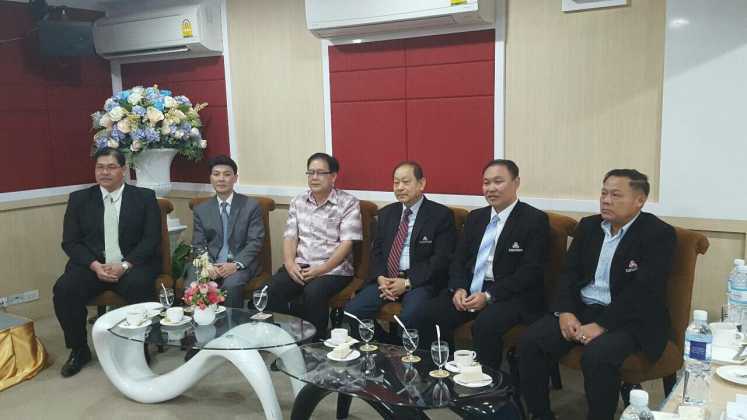 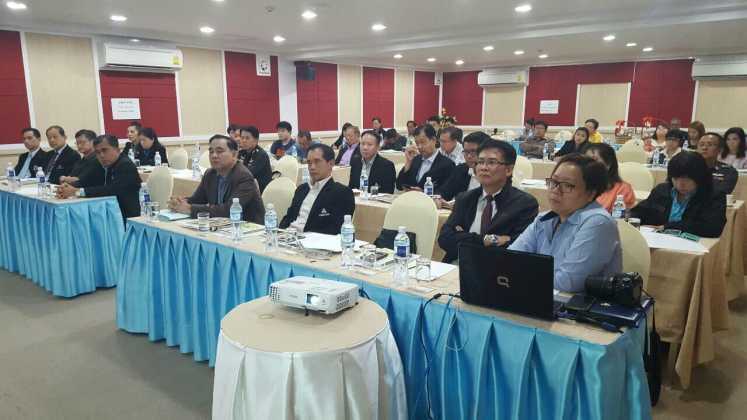 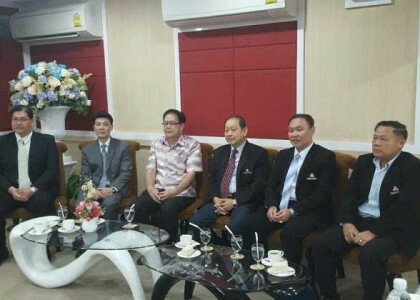 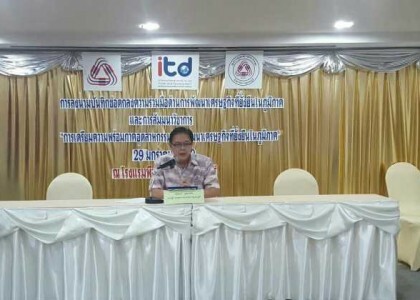 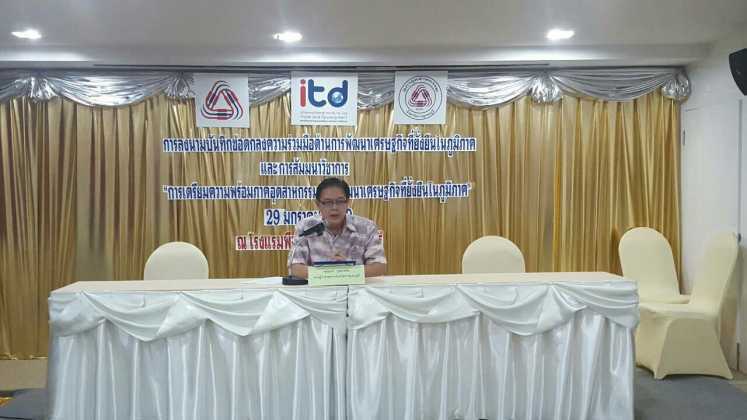 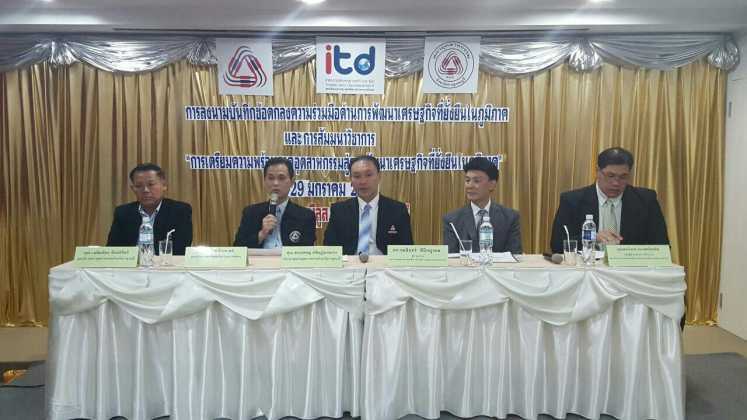 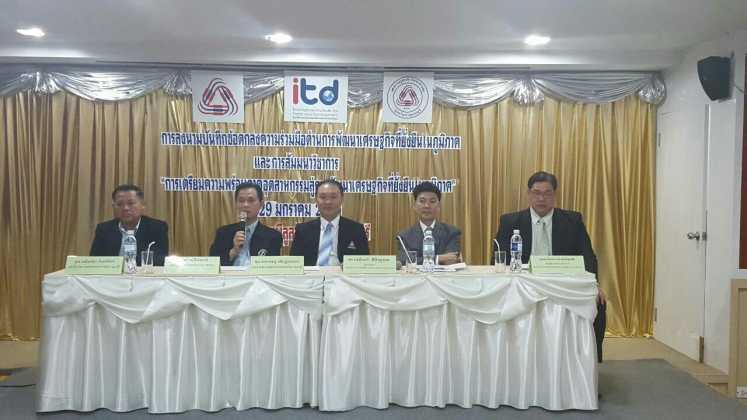 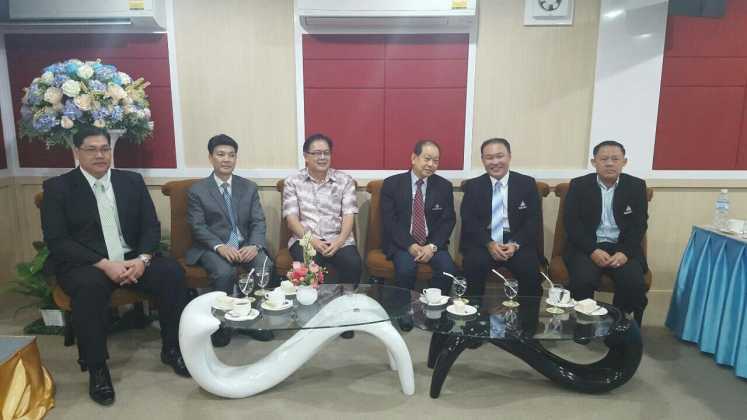 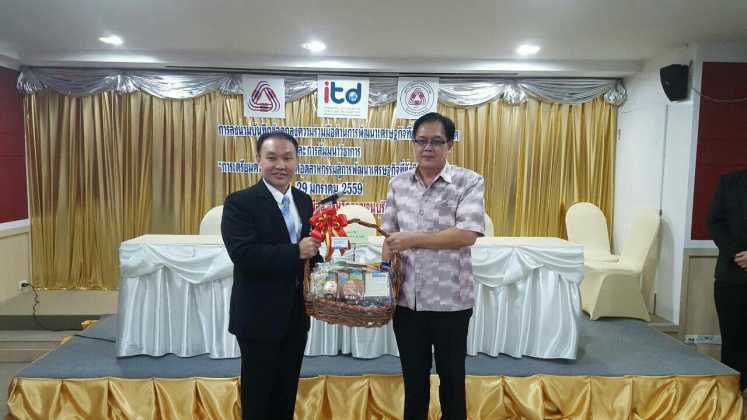 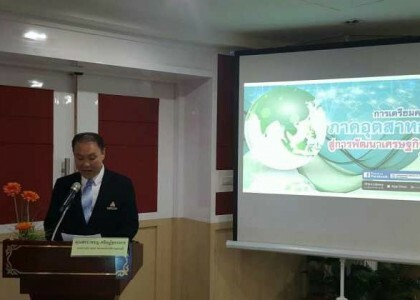 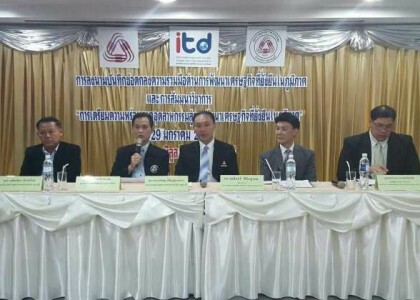 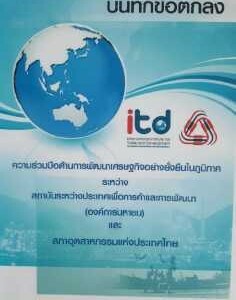 Kanchanaburi Province on behalf of F.T.I., ITD’s Executive Group, Board of Director of F.T.I. 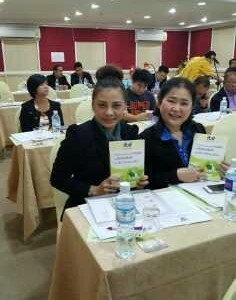 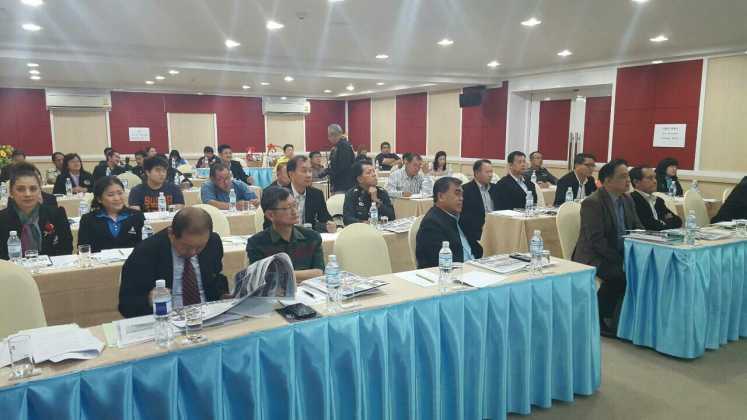 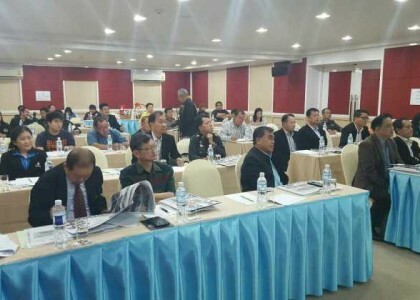 Kanchanaburi Province, gathered in Kanchanaburi Province for this important moment. 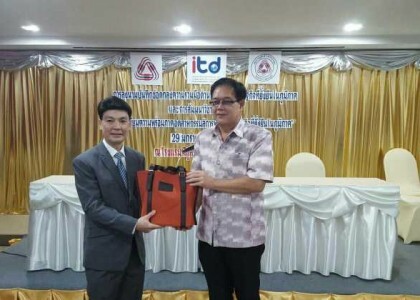 It is an honour for the two organizations receiving Congratulatory Remarks from Khun Thana Busapavanich, Kanchanaburi Deputy Governor. 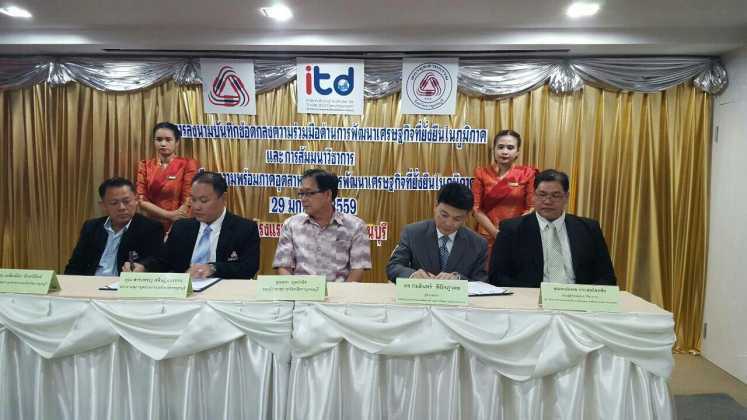 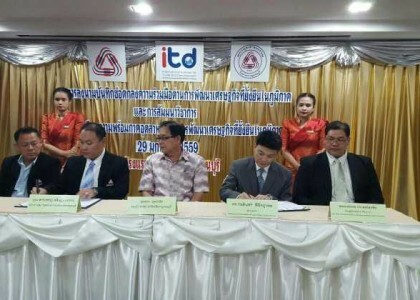 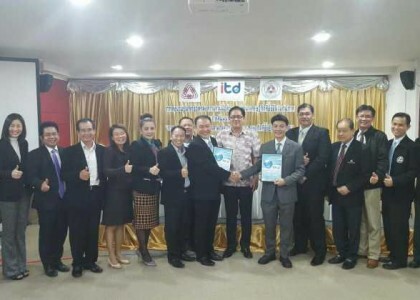 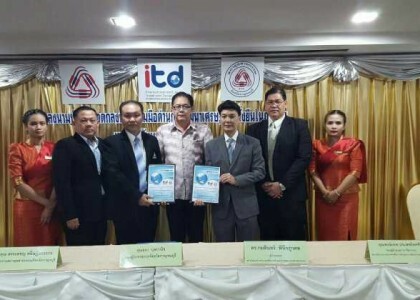 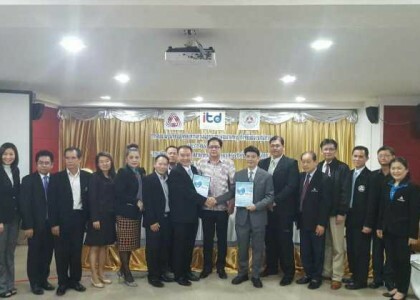 This MoU paves the way for great synergy between ITD as academic institute and F.T.I as a representative of Thai industrial sector to ensure close cooperation and coordination of efforts concerning research, training, workshop, seminar programmes, including expand partnership to other countries in the region for economic growth and development, in particular on issues related to trade, finance, investment and development. 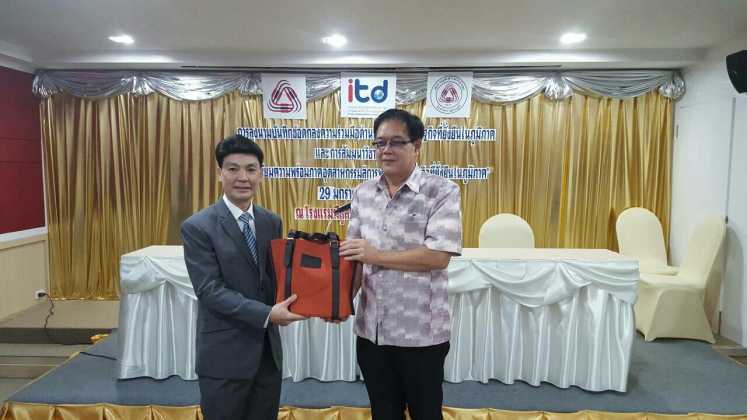 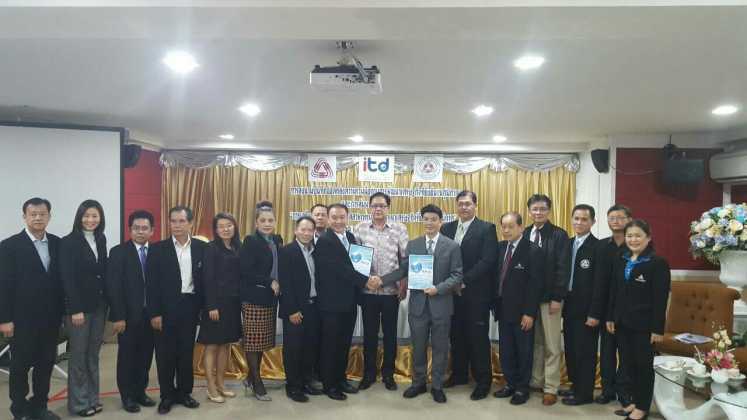 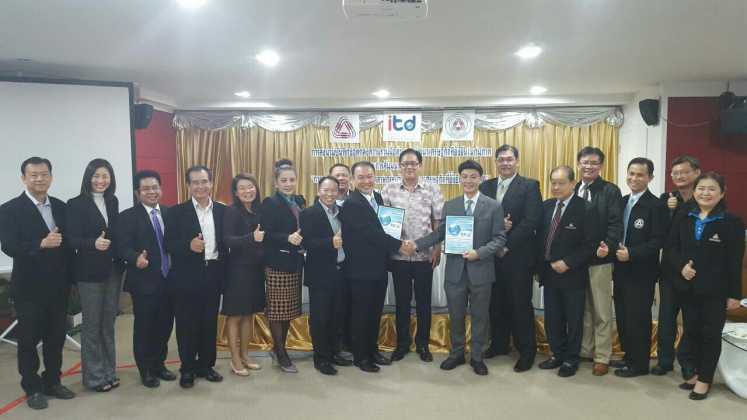 The signing took place as a part of the seminar on ‘The Readiness of Industrial Sector to Sustainable Economic Development in the Region’ which Dr. Kamalinne gave a special presentation on ‘ASEAN: Opportunities and Challenges for Thai Private Sector’.